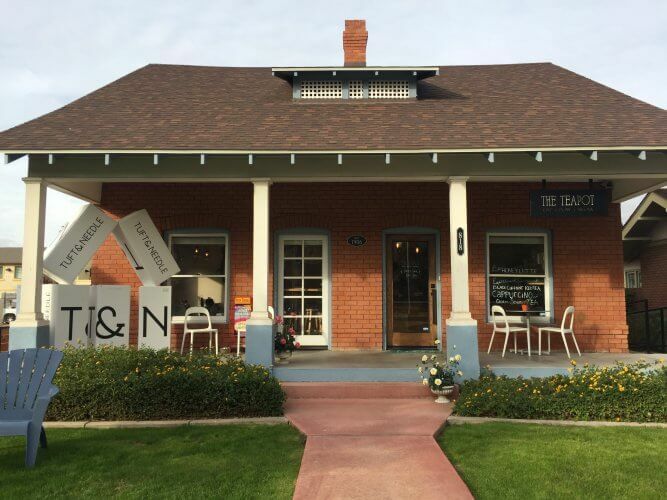 Phoenix-based Tuft & Needle has a new hardwood bedframe to go with their mattresses. 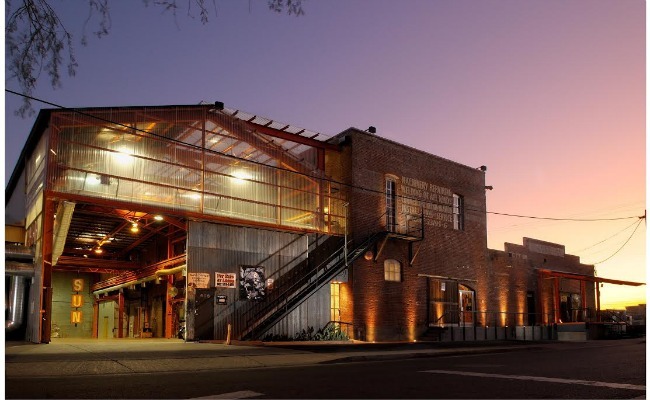 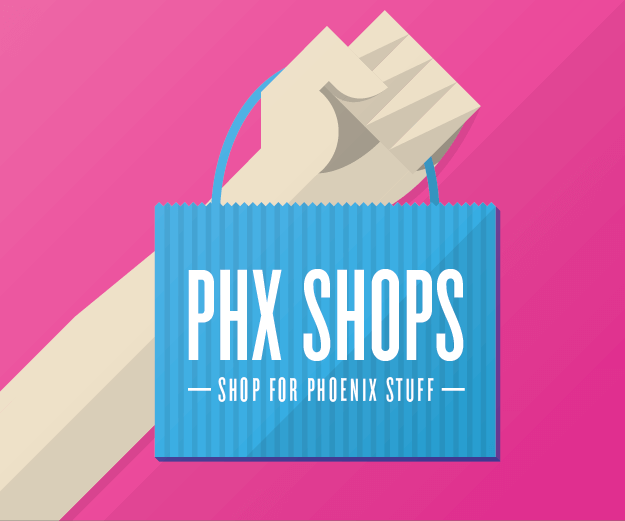 Tuft & Needle is accepting applications through June for its Fixer’s Scholarship, geared toward Arizona college students who want to fix a problem. 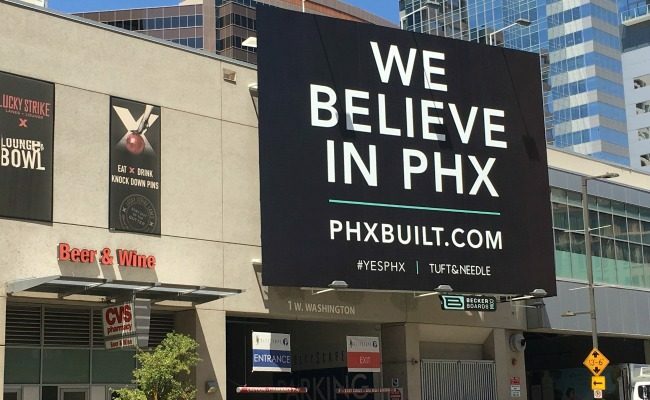 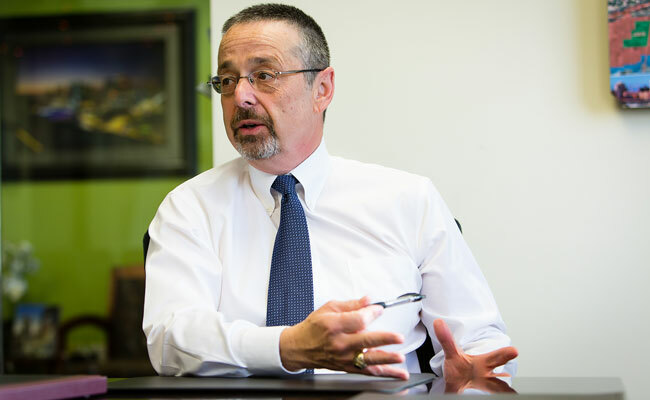 Tuft & Needle’s campaign promotes their decision to establish their business in Phoenix and aims to attract other startups to the valley. 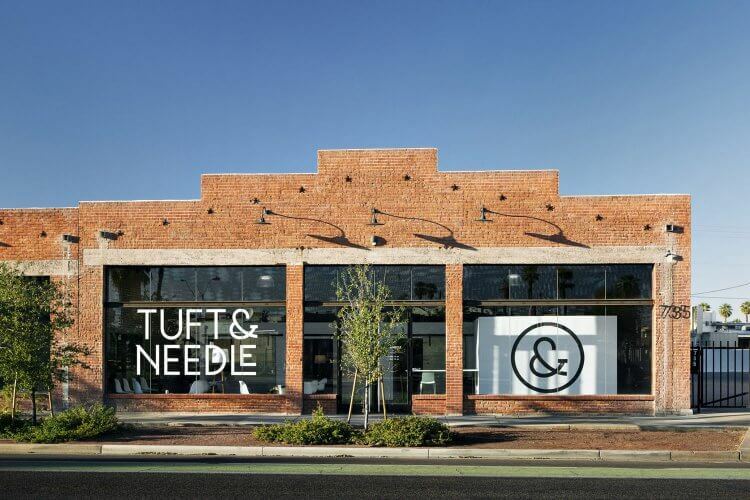 The Warehouse District’s Levine Machine Building welcomes startup mattress company Tuft & Needle to its facility.